The time has come: GRIP 1.0 is here! 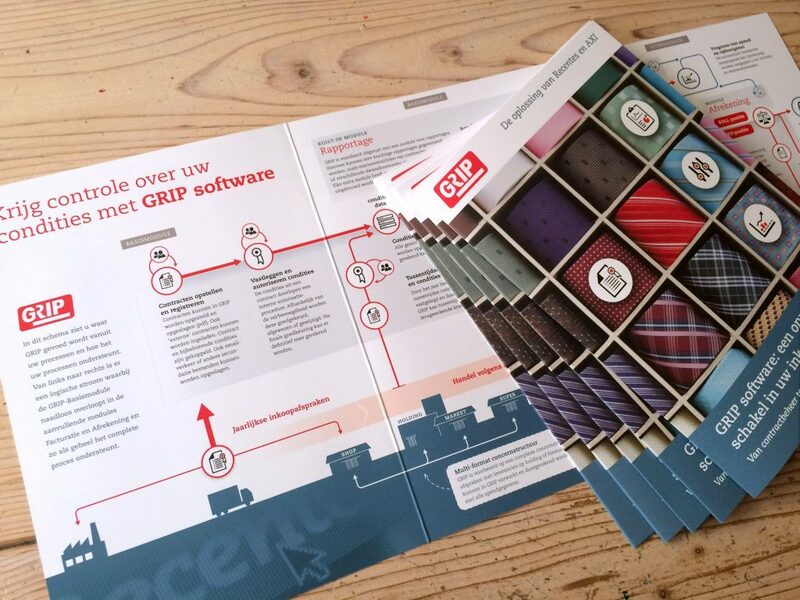 After two years of intensive preparations and construction, the time has come: we can announce that GRIP 1.0 is ready! As developers and builders of this software package, we’re proud of our achievement. We’d like to thank everyone who collaborated in completing this package. On behalf of us all: thank you! Could GRIP offer a solution for your organisation? GRIP is the software package for management of purchasing contracts and purchasing conditions, ideal for Retail, Wholesale and Industry. GRIP helps you manage contracts and calculate income from bonuses, for example. The package offers invoicing, prognoses and analyses to support your control and decision-making processes. Would you like to know more about GRIP?